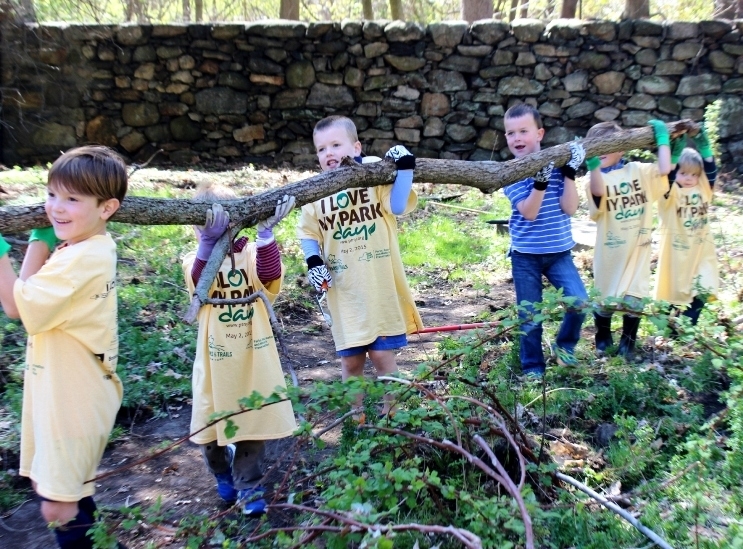 Registration is now open for the eighth annual I Love My Park Day, to be held on May 4 at state parks, historic sites and public lands across New York including the Jay Estate in Rye. The event, sponsored by the New York State Office of Parks, Recreation and Historic Preservation and Parks and Trails New York, is a statewide event to enhance parks, historic sites and public lands and raise awareness and visibility to the state outdoor recreation assets and their needs. The 23 acre Jay Estate is managed by the non-profit Jay Heritage Center (JHC) as a public park in partnership with NY State Parks and Westchester County. Improvements to the grounds and paths accomplished within the park by dedicated volunteers over the last several years have resulted in increased use and attendance of the site. Volunteers will be asked to help clean up debris, plant annuals and perennial plants, continue trail and wildlife habitat restoration, remove invasive species and work on various improvement projects. Water and snacks will be provided along with ILMPD t-shirts for kids and adults. Organizations and corporate groups are welcome to sign up. 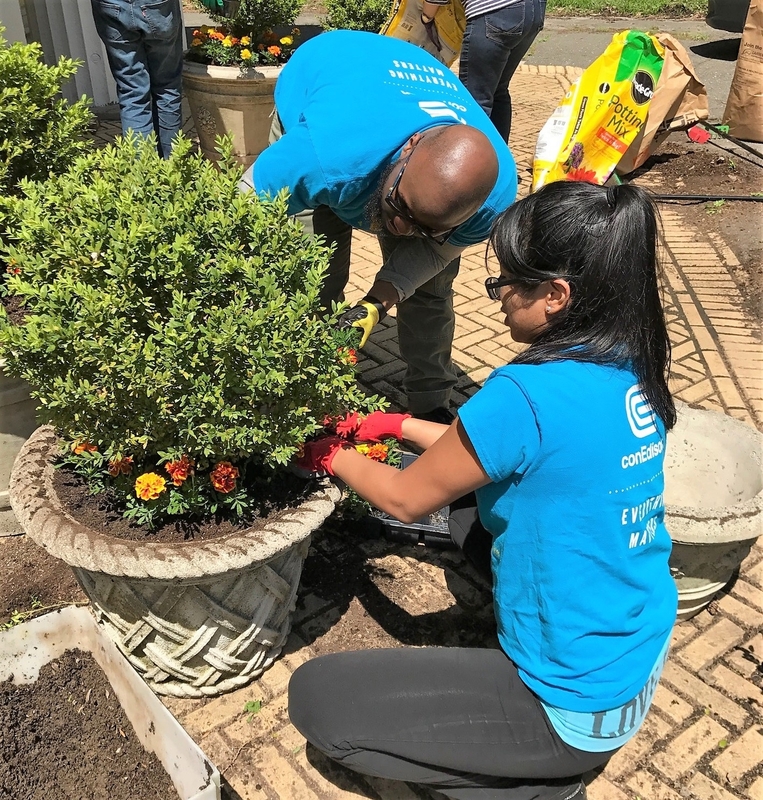 Past volunteers have included the Mount Vernon Youth Bureau, the Carver Center, Con Edison, and many area scout groups.